In this down-to-earth Yogic teaching CD, Manorama describes the yogic principles of the inner warrior. 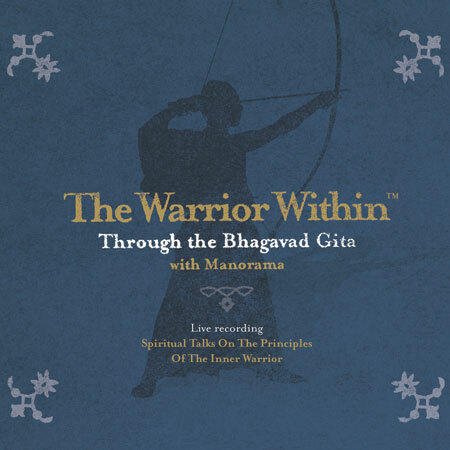 The Warrior Within through the Bhagavad Gita is a self-study course in spiritual development. The course guides the student in how to develop an understanding of the energy that lies dormant within. 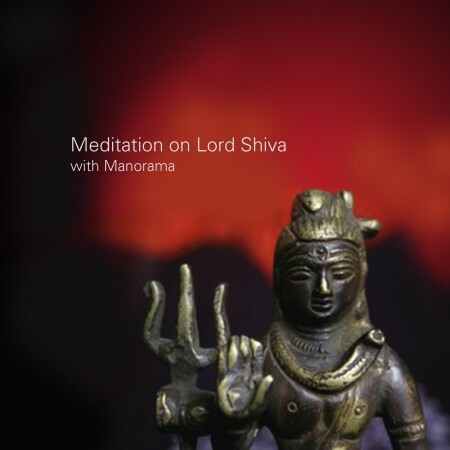 Throughout the CD, Manorama teaches the listener to become actively present to each moment, so that ultimately the listener’s life experiences transform into experiments in Self-fulfillment and Self-discovery and Self-actualization. 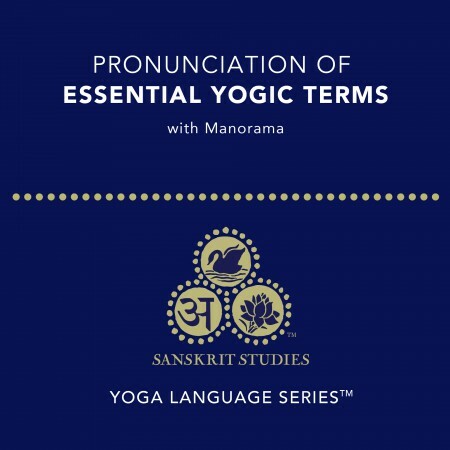 29 page booklet with full transcription of the course, including verses from the Bhagavad Gita written in Sanskrit & English translation.